VIsit our page of Plants That Attract Bees to begin making your selections. 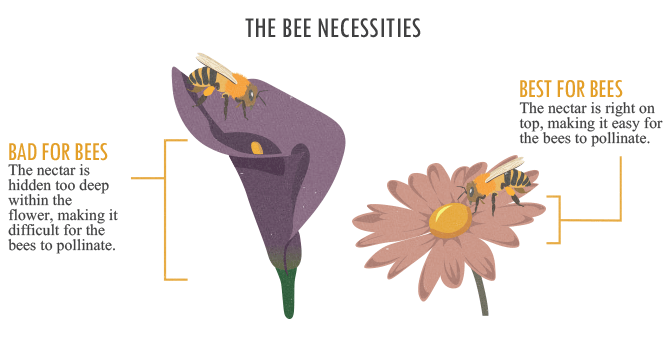 What to plant in your bee garden to make it easier for bees to find nectar. Plus your bee garden will need plants that bloom in each of the seasons, spring, summer, fall and winter, to provide substantial food for your neighborhood bees. Visit New Mexico State University extension site for more plant ideas for a bee friendly garden. Also, use the Greenwood Nursery search features in the category pages (ie. perennials, flowering shrubs, flowering trees, etc.) for plants that bloom in each of the 4 seasons. 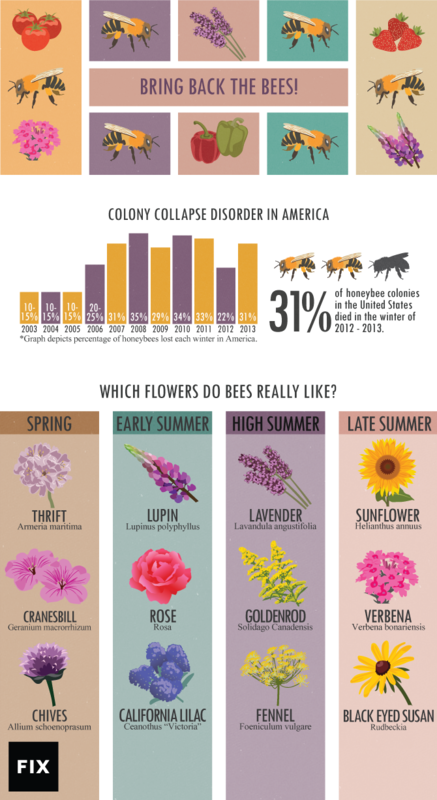 Colony Collapse Disorder (CCD) is a serious problem threatening the health of honey bees and the economic stability of commercial beekeeping and pollination operations in the United States. The Agricultural Research Service (ARS), USDA's internal research agency, is leading several efforts into possible CCD causes and striving to enhance overall honey bee health by improving bee management practices, as well as studying honey bee diseases and parasites and how best to control them. In addition, a number of other Federal agencies and State departments of agriculture, universities, and private companies are conducting studies to seek the cause or causes of CCD.